This entry was posted on December 31, 2015 by socialresponse. The new year for us means new bedding of course! Up to 57 percent of people only replace their bedding when they feel like it is wearing thin, but really you should be replacing your bed sheets (as well as cleaning them regularly) twice a year to ensure dust mite infestations and restless nights are kept at bay. 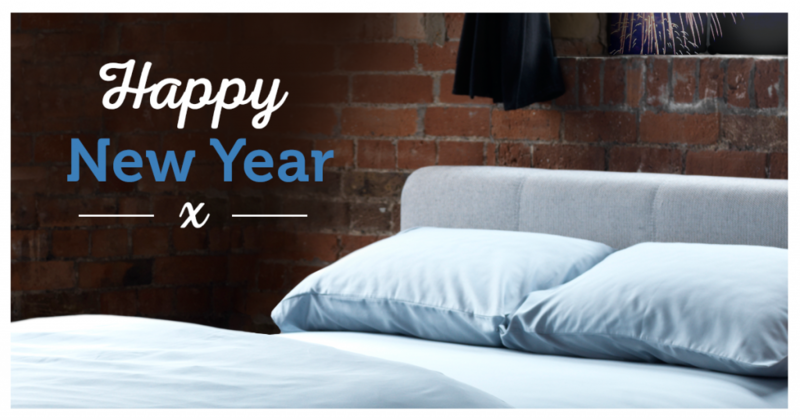 The new year is one of the best times to change your bedding; it can act as a great reminder if you get into the habit and of course, new year sales are upon us! Perhaps you are planning for a complete bedroom makeover? You may not be able to give your bedroom a complete revamp, but a new bedding set is one of the simplest ways to give the room a quick transformation. Having a couple of new bedding sets in different colours offers an easy way to switch different moods enabling you to then focus on the fun accessories; take a look at some of our other blogs here on our website for some great bedroom inspirations from lighting to using the right textiles and fabric. 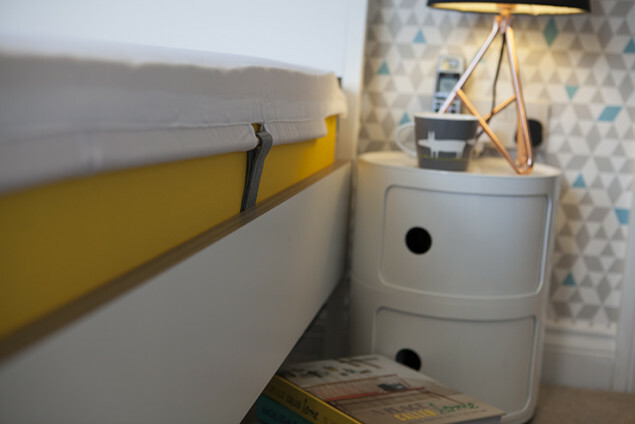 Here at Stylefast Polefit bedding we believe that our unique Polefit system allows for quicker changing over of bed sheets which in turn enables you to get into the habit of replacing and monitoring the state of your bedding on a more regular basis. 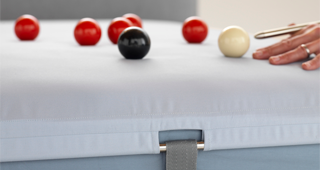 As you move in your sleep conventional sheets wrinkle and crease, but Polefit's unique straps and poles stretch the bed sheet to keep its super smooth quality night after night. If the thought of changing your bed sheets aggravates you then our contemporary bedding system will make your life much easier. Give Polefit a try this new year with our 60-night comfort guarantee. Merry Christmas and a Happy New Year from Polefit Bedding! We hope you have a relaxing and restful holiday this year. This entry was posted in The Bedroom on December 31, 2015 by socialresponse.